In this follow-up to Melissa Lenhardt’s debut novel, Stillwater, detective Jack McBride finds himself embroiled in a new set of conflicts shortly after resolving his first case. McBride, an outsider to his adopted town of Stillwater, faces suspicion from the town’s inhabitants as crimes continue to rise, seemingly connected to the day he first took on his job. But McBride perseveres and, in the process, uncovers a political conspiracy, a drug war, and a web of corruption so deep that McBride begins to wonder if the town can be salvaged after all. 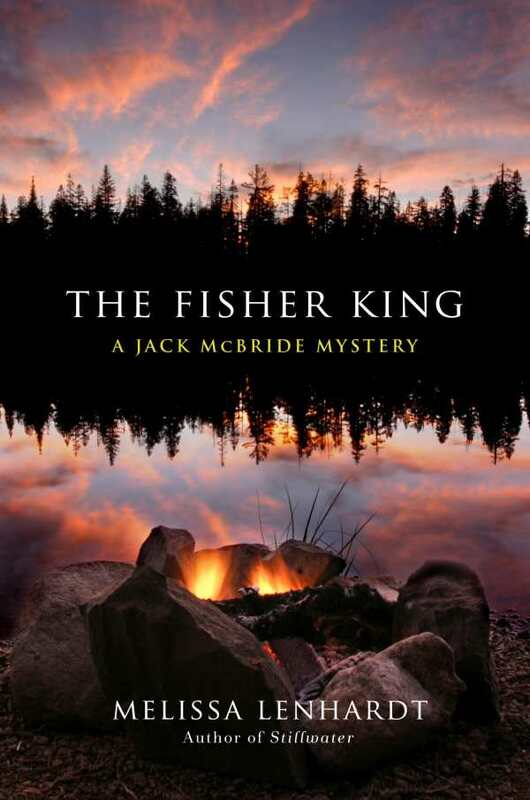 The Fisher King focuses more on its characters and setting than any flashy bursts of action; the town of Stillwater is as much a character as detective Jack McBride and the others who populate it, including Jack’s old flame Ellie Martin and the corrupt and power-hungry businessman (and would-be politician) Joe Doyle. This doesn’t mean, however, that the novel lacks suspense: it opens with a threatening scene before launching almost directly into the discovery of two charred bodies, which sets off the series of events that McBride must follow, relentlessly, in order to protect his adopted home. The twists and turns continue to the very end, even after the final confrontation and climax. Charged with myth, The Fisher King is a haunting novel about different people’s claims on a place, and the power struggles, violence, and deception they use to seize it. Dark and ominous, the novel strikes the perfect mood and will be sure to appeal to fans eager for more of McBride’s adventures.